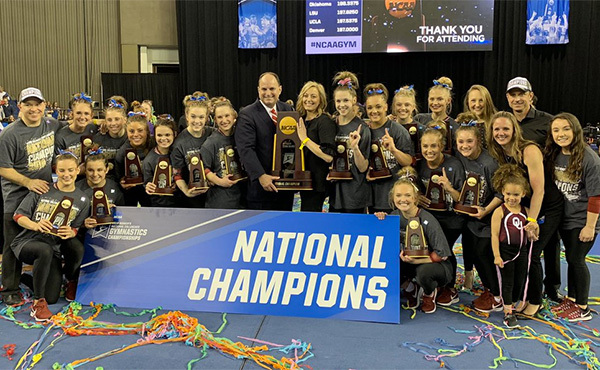 USA Gymnastics is excited to reveal a new tool that will assist both meet directors and club administrators in the process of meet registration. 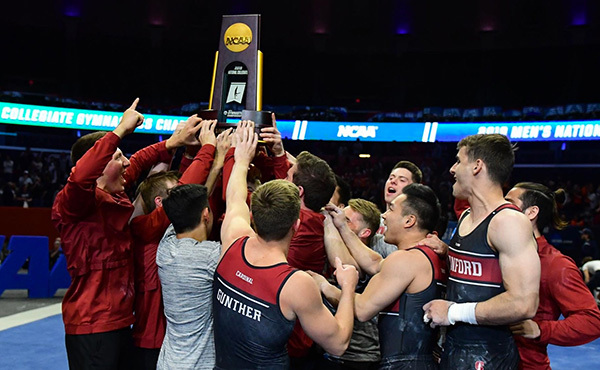 The new Meet Reservation system functionality will provide club administrators a simple tool to assign coaches and athletes to sanctioned competitions. 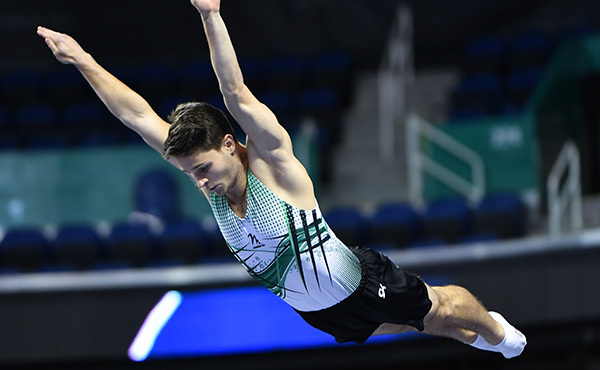 While, providing meet directors with a sense of ease in that those assigned to their meets have had their memberships verified through USA Gymnastics. 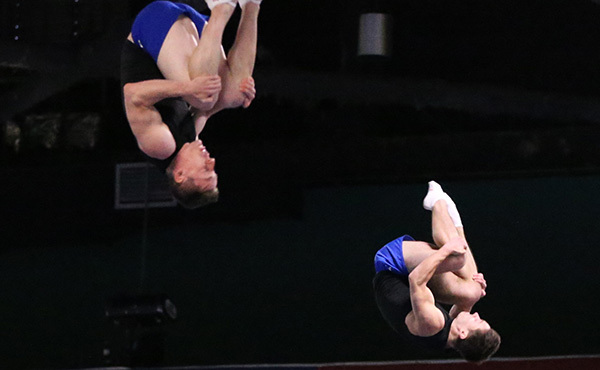 While this new tool is not developed to accept payments for competition entries, Meet Directors can rest assured that the members are valid and reduces the opportunity of invalid member’s participating in sanctioned events. Club administrators will use this tool to reserve athletes and coaches participation into an upcoming sanction event. Club Contact/Email/Phone.-provide the name, email and phone of an individual that the meet director may contact with meet specific details. The meet contact must be listed as a club administrator with your club. Click here for instruction on how to add a club administrator. Meet Contact/Email/Phone-provide the name, email and phone number of the professional member ie, coach, that will be responsible for the athletes while participating in the competition. The meet contact must be a current professional member affiliated with your club. Once the final reservation has been submitted confirmation will be emailed to the club contact, meet contact and the meet director of the event. Please note, Meet Reservation does not guarantee entry into the sanctioned competition. You would need to contact the meet director directly in order to submit competition entry fees. What if some of my team is not appearing to select for the event? What if I need to add or cancel someone from my original reservation submission? Club administrator(s) can make revision to their reservations by logging onto the website, click on Member Services, and click on club administration link located on the left hand side, from drop down menu select Meet Reservation. The next screen will then provide a list of events that the club has current reservations placed. Click on the meet reservation that needs to be edited. Once selected click on the modify button. From this screen you will be able to add and/or cancel reservation, as well as, update an individual level. Once the modifications have been submitted email notification will be sent to the club contact, meet contact and the meet director. Please note, each sanctioned event does have meet reservation deadlines. The first step for meet directors would be to ensure that they have submitted for a sanctioned event, and provided all of the pertinent information at the time of submitting sanction to ensure the event will appear online for club administrators to reserve a space in their event. Along with the standard sanction information, date/address etc., meet directors will need to provide a date which reservation opens, closes, and the last date to which cancellations and level changes may occur. Once a club has submitted a Meet Reservation the meet director will be notified of the entry via email. 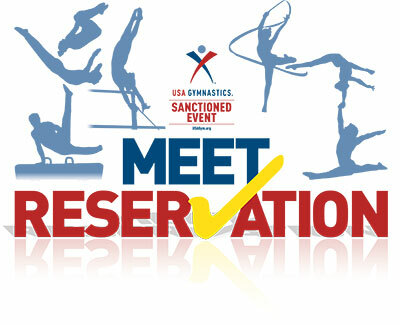 Meet Directors and/or their assigned sanction administrators will then be able to access the Meet Reservation online. Step 3: Click on Reservation button. This will provide you a list of every club that has current submitted a reservation. You also have the ability to search club, level, coach and/or athletes. The information can be printed and/or exported onto an excel spreadsheet. 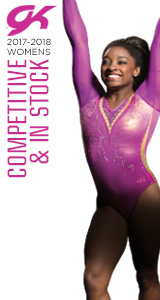 Everyone that appears on the list has had their membership verified and background/educational certifications validated through USA Gymnastics. It is recognized that there are times when a club will not use the meet reservation system to reserve the athletes and coaches for a sanctioned event. However, the meet directors will still need to verify the memberships via the meet reservation system. In the event that a club does not enter their own meet reservations, the meet director should follow the steps below in order to enter the club into the meet reservation system. Step 3: Click on Reservation button. Step 4: Click on the Add Club Reservation button. Step 5: Enter in the Club number of the club you are adding. You MUST have the club number in order to proceed. 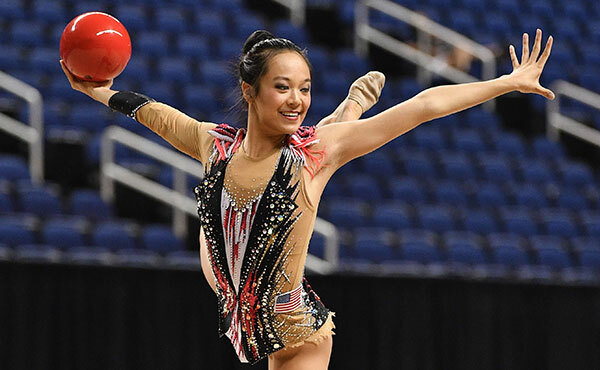 Please note, it is highly recommended that all meet directors instruct clubs/facilities that will be attending their sanctioned event to first reserve their spot via the USA Gymnastics website as the first step in the meet registration process. In order to circumvent the need for the meet director to have to complete the reservation process on behalf of the club. Reminder: the Meet Reservations are not a submission or payment. The club administrator would need to be contacted in order to verify payments and or final acceptance into your competition. Follow the steps below in order to verify membership/certifications of the judges attending your event. Step 5: Hit submit to verify the judge memberships. Please note, the verify judges will only provide membership, safety and background check certification information. It will not verify judging certification. Please contact your judging assigner if there are question regarding specific judging certification.